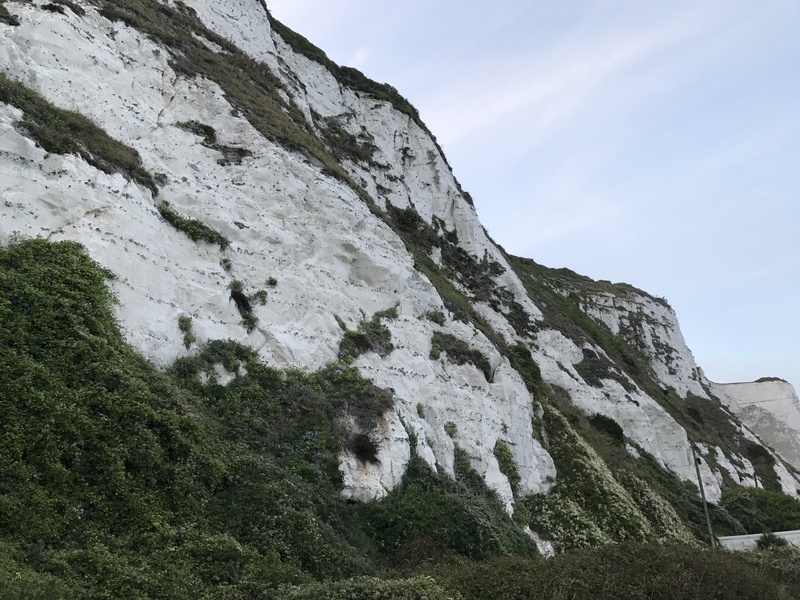 Yesterday we went for a spontaneous drive to the White Cliffs of Dover. 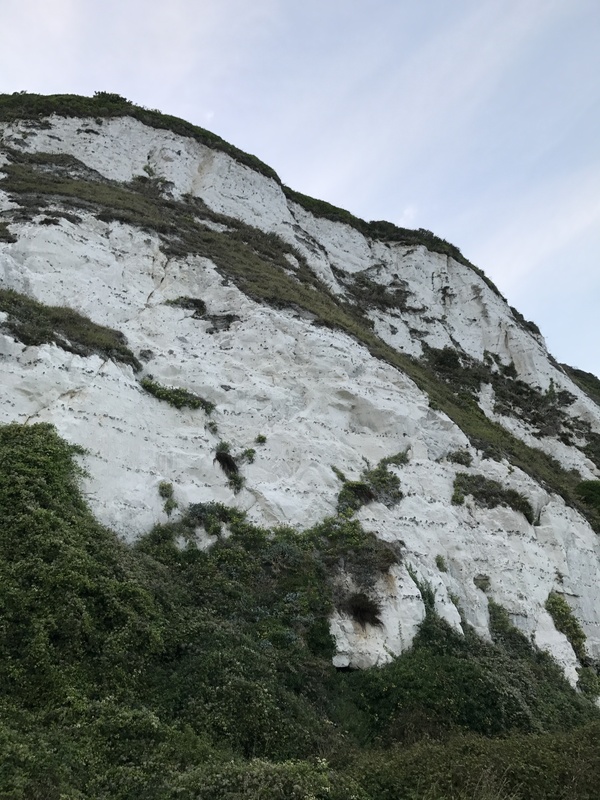 I have seen the White Cliffs before but I haven’t seen them in ages, I forgot how beautiful they are. 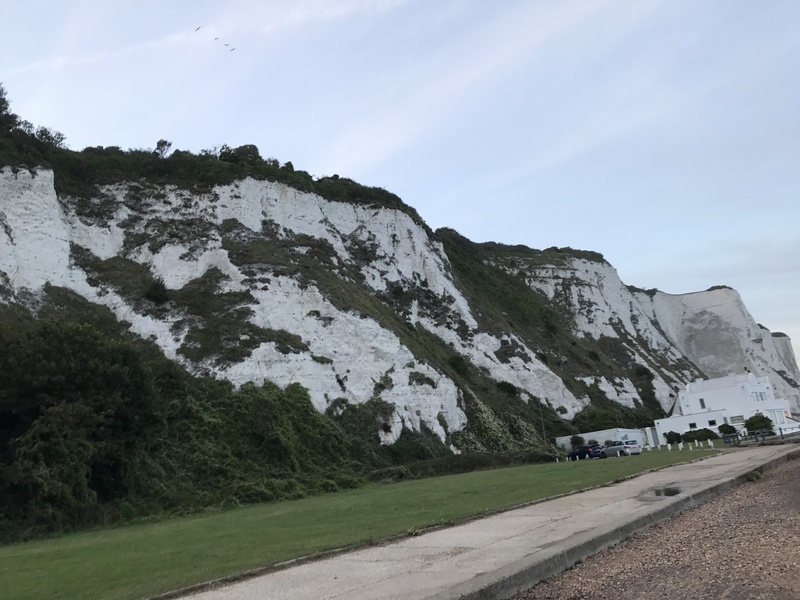 Have you ever been to the White Cliffs of Dover? what did you think of them? if you haven’t been, this is the sort of thing that you would love to see? These pictures are gorgeous, I’d love to visit here someday! Great blog! It is! they are so stunning! These photos are amazing! I wish I didn’t live so far away I’d love to go for a visit myself! Great scenery! I wish there was nicer scenery here where I live. Basically everything is houses and buildings or farmland. Where about do you live? its always nice to have a place with great scenery! Oh wow I really wanna visit here, it looks so pretty! Stunning! Visiting a lighthouse in on my bucket- list! Same!!! omg how crazy!! I think they are so exciting! what a beautiful place! i need to visit one day! It is so beautiful and really peaceful too! Yes, there is a lot. I never knew either the first time I went there! 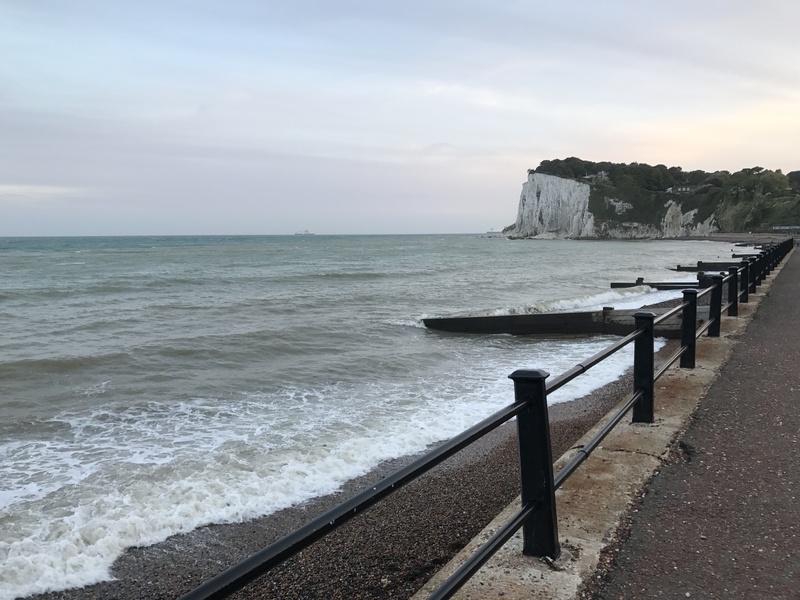 The south coast of England really is beautiful! Never been to Dover togther before but it has been spoken about. 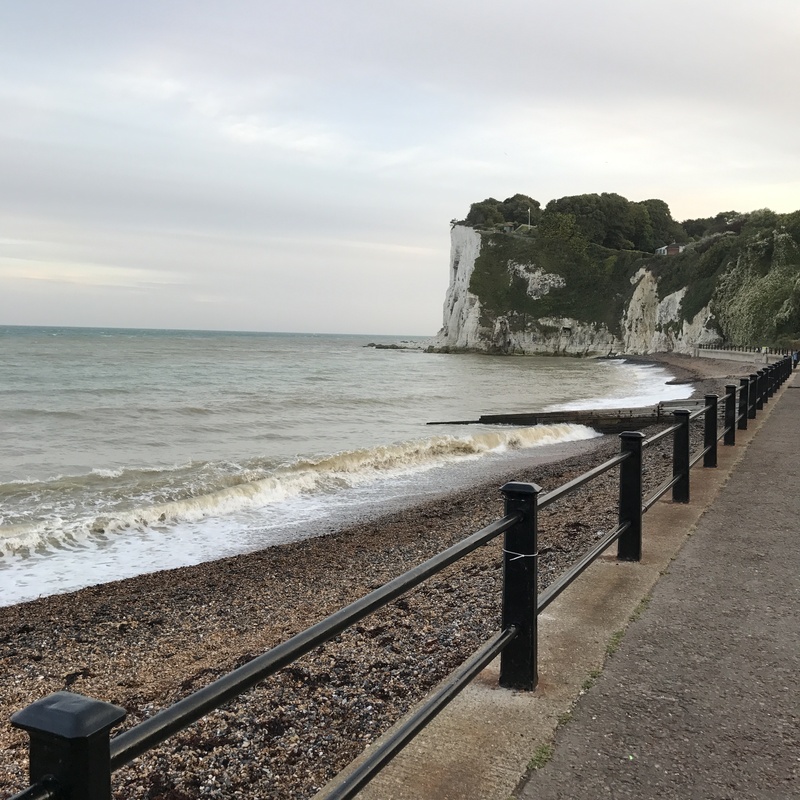 Your photos looks great and it sounds like a great relaxing weekend away! Oooh, what an exciting place for a spur of the moment day trip! I’ve always wanted to go there, ever since I saw photos. Yours are gorgeous! Looks like I’ll have to go back to the U.K.! 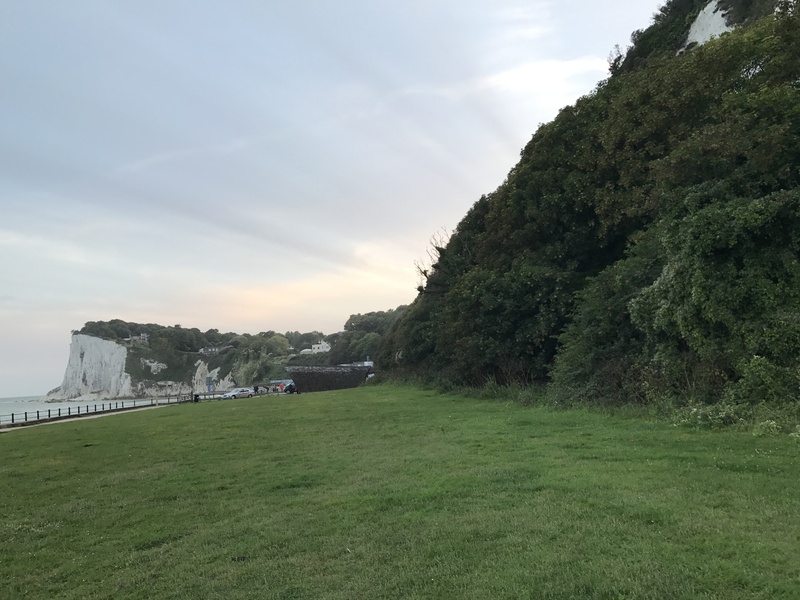 Dover is gorgeous- your pictures definitely do it justice! I hope you had a wonderful day. This looks amazing! 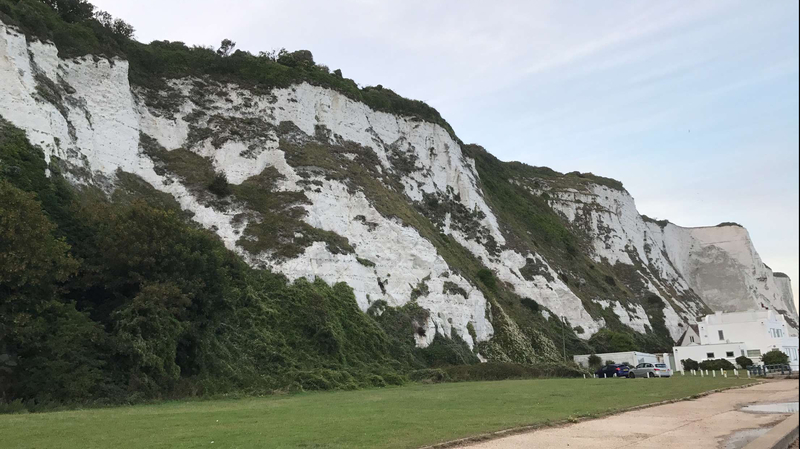 I’ve never been to Dover, it looks like a lovely place! Looks lovely. I would love to go one day!